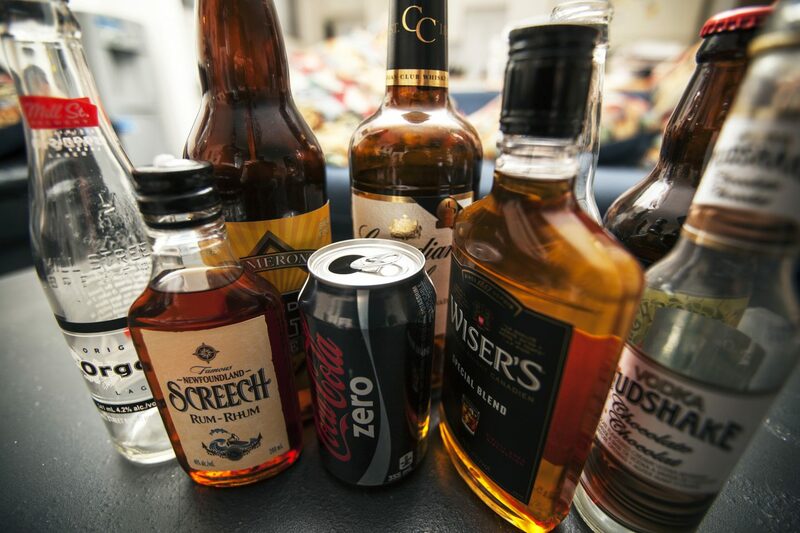 A new bill proposing tighter alcohol reforms is said to be in the process of being drafted with the intention of submitting it to the house sometime in the coming months. A parliamentary insider, who cannot be named for fear of reprisals, has drawn attention to this new bill which is said to be influenced strongly by the views of Sir Geoffrey Palmer and supported by noted politicians such as Judith Collins and Michael Woodhouse. Sir Geoffrey’s condemnation of MPs regarding alcohol reform issues was widely publicised in 2012, when he accused many of ignoring [solutions to] “New Zealand’s binge-drinking culture problem and ways to reduce alcohol-related offending”. At a well-attended meeting in 2012, he was quoted as saying, ”I would increase the price of alcohol by increasing excise tax by 50%; put up the purchase age to 20; ban advertising of alcohol on television and control advertising very carefully; regulate promotions and sponsorship; have tighter trading hours; and make it compulsory for all local authorities to have an alcohol policy”. A concern over binge drinking is said to be one of the motivators behind the new set of reforms. Our insider explained, “the bill proposes the sentiments expressed by Sir Geoffrey, as well as proposing the removal of 7% RTDs (ready to drink) from liquor outlets as these promote binge drinking while being more damaging due to their higher alcoholic content”. In 2012 the last alcohol reforms bill pushed for a ban on RTDs with an alcoholic content over 5%. Judith Collins later amended this to 6% before dropping it completely. A year later, following the last set of alcohol reforms which were passed into law, the alcohol industries voluntarily developed a code which included capping the alcoholic content of RTDs at 7%. Previously, the content of some drinks was as high as 10% or 12%. Other points included not aiming marketing at minors; a limit to the amount of caffeine added to drinks; and clearly displaying the number of standard drinks per vessel. We understand the proposed bill would also, in a nod to proposals to ban smoking in all public places, extend liquor bans to all public places rather than zones specified by local authorities, with fines for offenders ranging from $200-$500. Any further conditions are yet to be confirmed. Do we need further alcohol reforms, or should this proposed new bill get stuffed? Tell us your view here or on our facebook page.